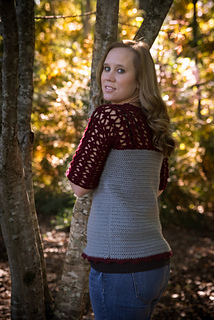 The Siesta Sweater crochet pattern is simple yet intricate and looks amazing once completed! 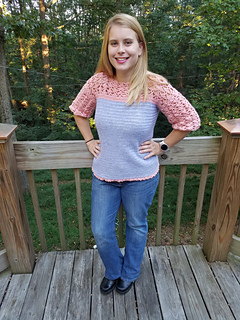 This sweater is a bottom-up work up with the sleeves added at the end. This sweater is a fitted sweater with only about an inch of positive ease. If you would like a looser fit, go up one size. 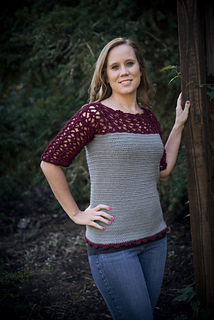 Get more details about the pattern on my website.